Drum and Bass India™: Nymfo returns to Dispatch Recordings with the gritty 'Twisted Funk' EP. 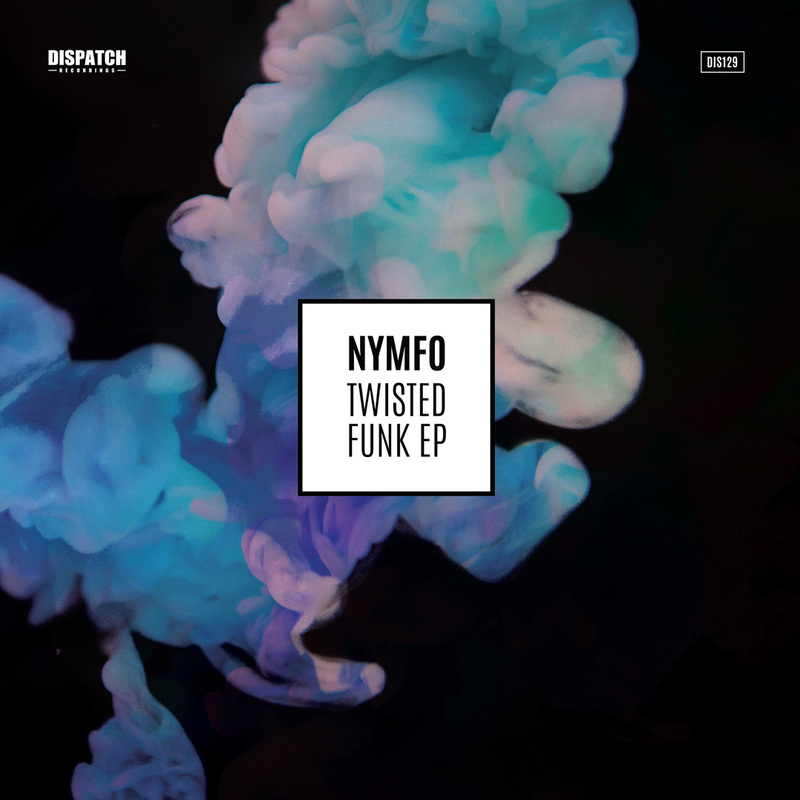 Nymfo returns to Dispatch Recordings with the gritty 'Twisted Funk' EP. Weert based Nymfo is one of Netherlands’s finest Drum & Bass exports. A true DJ at heart with many years of experience under his belt, the Dutchman’s name is synonymous with tough, techno-tinged dancefloor drum & bass rollers. With standout releases for Commercial Suicide, RAM, Critical Modulations and many more, Nymfo is hot property and he is one the finest DJs and producers in the scene today. With a huge reputation to live up to his DJ Motif, Nymfo’s production output has been of the same high quality that not only have they been picked up by major labels like, Renegade Recordings, Critical Recordings, Frequency Recordings and the huge Shogun Limited imprint but his tunes are in demand by all the established artists and DJs worldwide. Nymfo started 2018 strongly with releases on Spearhead and RAM Records and now the Dutch phenomenon has made a return to Dispatch Records with a mind bending 4 track EP. ‘Twisted Funk EP’ is classic Nymfo; a potent substance, expertly balanced between the callous and the contained; crafted with unique precision like no other can. Title track ‘Twisted Funk’ is a Funky, deep and groovy drum & bass number with soaring textures and a gritty bassline while ‘Bullet Train’ is pure drum & bass nostalgia which reminds us of the classic Dispatch Recordings outputs. Deep, dark rolling sounds all the way through. ‘Lemmings’ which is our personal favourite from the EP is an uncompromising drum & bass roller filled with some solid punchy drum work. ‘Drone Attack’ also involves some impressive drum with a mix of carefully arranged staccato hits which push the rhythm to a whole new level.